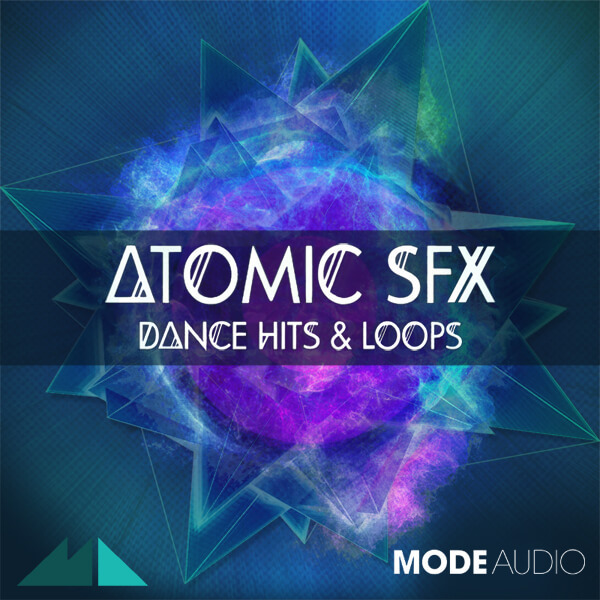 ‘Atomic SFX’ is a collection of only the most essential dance SFX ModeAudio has to offer, crafted with every flavour of electronic music in mind. From bleeps, whirrs, sweeps and glitches to explosions, drops and risers, this hit and loop pack contains the necessary fuel to rocket your music towards that euphoric climax! Feel the thunder and enjoy the frenzy ‘Atomic SFX’ will bring to your music, as it delivers 175 production-ready risers, falls, sub drops, explosions impacts, reverses and glitches in one neat but volatile package. On top of the hits, 20 SFX loops and textures will help you shape the momentum and flow of your music. From Bpm100 to 120, these vibrant, energetic sounds can be stretched and squeezed to suit the master tempo of your project. Batten down the hatches, strap yourself in and prepare for take-off – ‘Atomic SFX’ is going to blast your productions into the stratosphere!